If you think a thick cream alone will keep dryness at bay, you don’t know what you’re missing! Your cleansing routine is the foundation of what will help make your skin glow, according to Graydon Moffat, founder of Canadian all-natural brand Graydon Skincare. 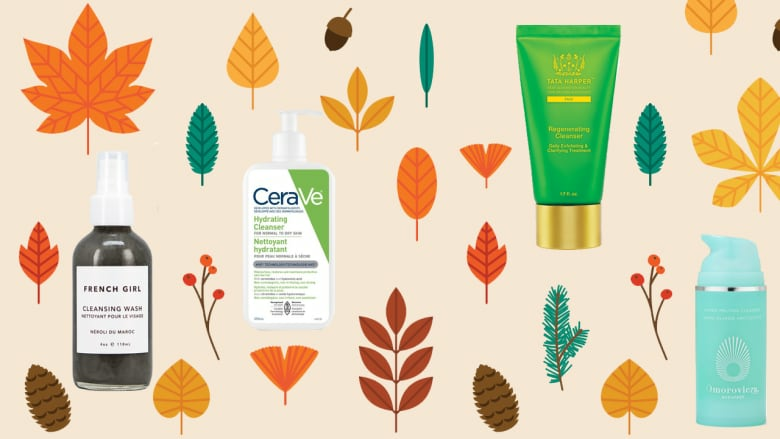 "It is super important to include a hydrating cleanser into your skincare routine at all times of the year — and particularly so in the fall and winter. Dr. Sandy Skotnicki, a dermatologist and the medical director at Bay Dermatology Centre in Toronto, agrees. "As the season's change the humidity drops, so changing to these types of cleansers is helpful to avoid dry skin." Avoid cleansers with SLS listed as an ingredient — this is a detergent or soap ingredient that produces suds, and can often strip the skin of its natural oils. "It's a common misconception that you need suds to clean," Dr. Skotnicki says. Instead, look for cleansers with ceramides and natural oils like sunflower seed, apricot or avocado oil to help keep your complexion hydrated while you wash away any dirt, debris and makeup. Here are seven options to help you keep red, itchy, dry winter skin at bay. Formulated without SLS, parabens, mineral oil and a host of other ingredients, this cleanser has the Clean at Sephora stamp of approval and uses apricot seed powder to buff skin and hydrate, while white willow bark acts as a gentle chemical exfoliant. Added bonus: the packaging is made from sustainable sugar cane. 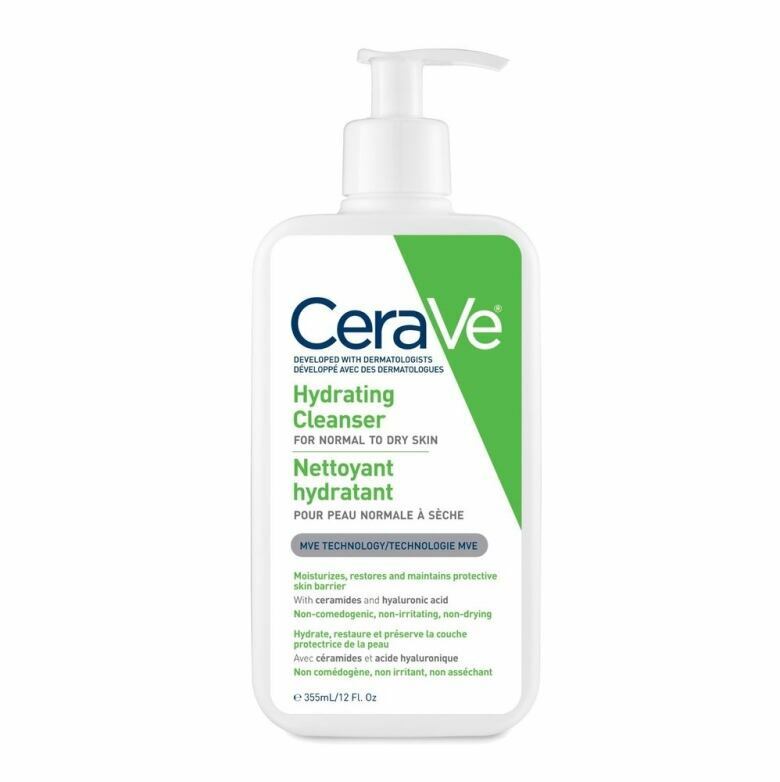 Cult classic drugstore brand CeraVe has a legion of fans, and their hydrating cleanser is one of the reasons beauty lovers flock to their skincare collection. Chock full of balancing ceramides, this formula promises to never dry out skin, while it maintains the skin's natural moisture barrier. Have you heard the phrase 'like attracts like'? Well, that saying is why pre-cleanse oils are a lasting trend in the beauty industry. Oil-based cleansers attract oil on the surface of the skin, and help remove it, gently of course. 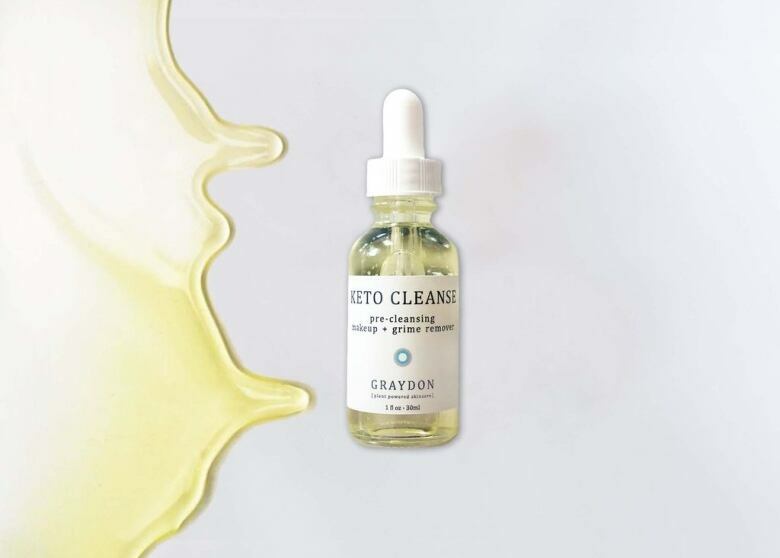 The Keto Cleanse from Graydon utilizes the hydrating, cleansing abilities of raw, cold-pressed coconut oil to draw out makeup and other debris on the complexion, while it also helps to fight inflammation and bad bacteria. 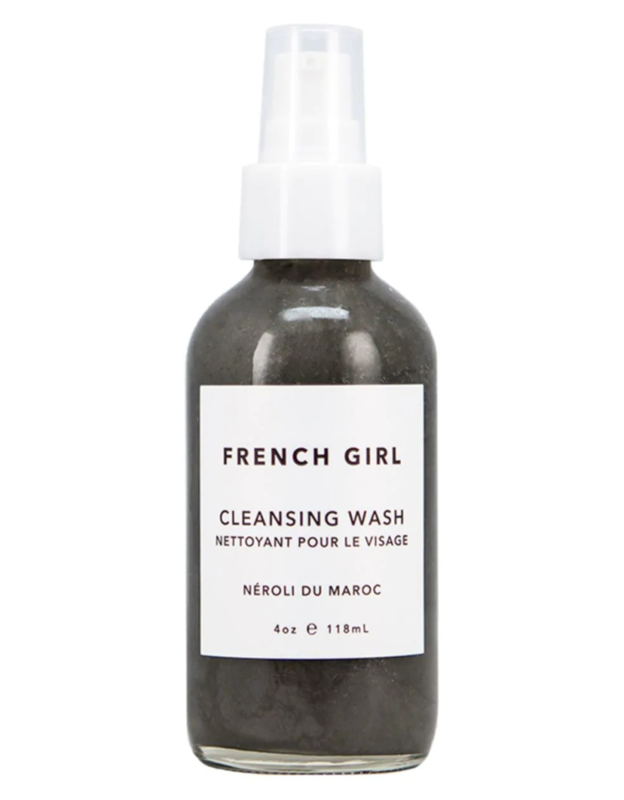 French Girl Organics relies heavily on the strength of its all-natural ingredients, and the neroli cleansing wash delivers. With activated charcoal to rinse away dirt and grime, as well as green tea extract and jojoba oil to soothe and nourish respectively, this concoction will leave you with enviable French girl skin in no time. 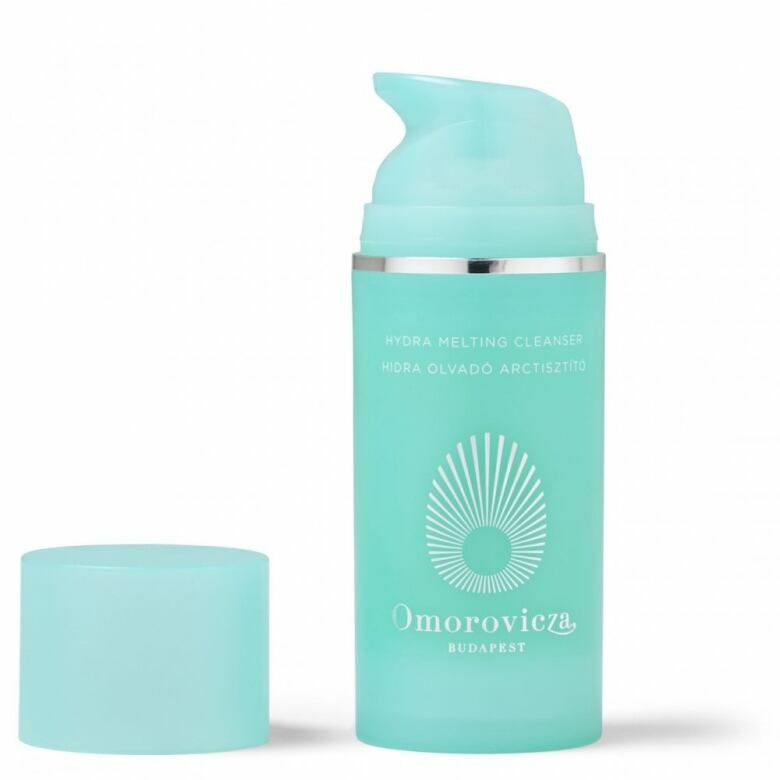 You should apply this gel cleanser to dry skin and then work in water to create a foaming emulsion that not only smells fantastic, but helps to gently cleanse skin of makeup and impurities while it hydrates. Mallow flower extract takes up the mantle of the star ingredient that hydrates and helps to calm any inflammation (like blemishes and other causes of redness), while essential oils like sage, rose geranium and Roman chamomile work to calm the senses. 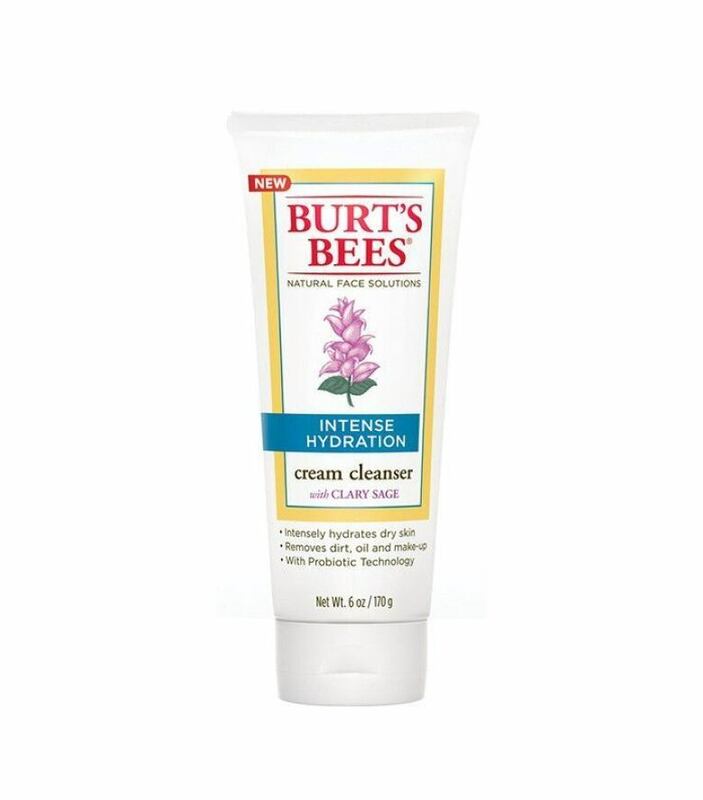 Burt's Bees offers a cream cleanser that harnesses the power of Clary Sage, a warm weather floral that is known to trap and retain moisture. Mixed in with jojoba and olive oil, this white face-wash is 99 per cent natural, and is the perfect last-minute purchase if you need a quick dose of hydration — it can be found at your local or grocery drugstore if you need it ASAP. 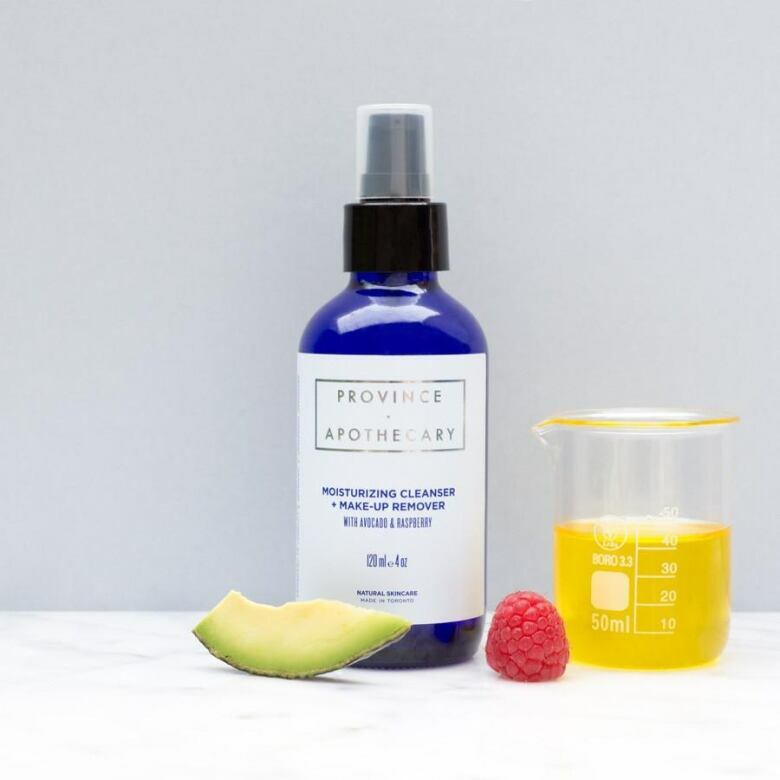 Toronto-based skincare brand Province Apothecary uses avocado and raspberry seed oil in its oil-based cleanser, because both foods are high in skin-loving vitamins (A, D and E), as well as omega-3 fatty acids, which are a good way to clean your pores without disrupting the skin's pH balance and natural moisture barrier. This formula is great for all skin types, even those prone to breakouts (thanks to raspberry seed oil being high in linoleic acid, which is a fatty acid that is often missing from acneic complexions). How to pop a pimple properly when you just have to!